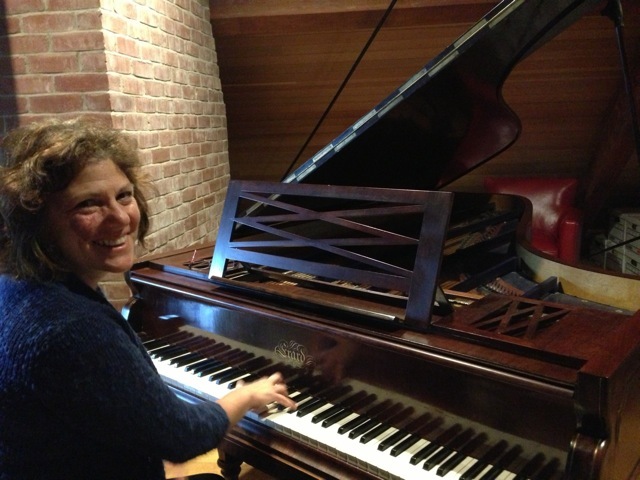 Trying out Timothy Jones' 1860 Erard piano in New Braintree, MA (2013). by Francois Poulenc with the Port Angeles Chamber Orchestra. n.b. Google Chrome users be sure to refresh your browser to ensure that you have the latest page content. Copyright © 2019 by Lisa Lanza. All rights reserved.